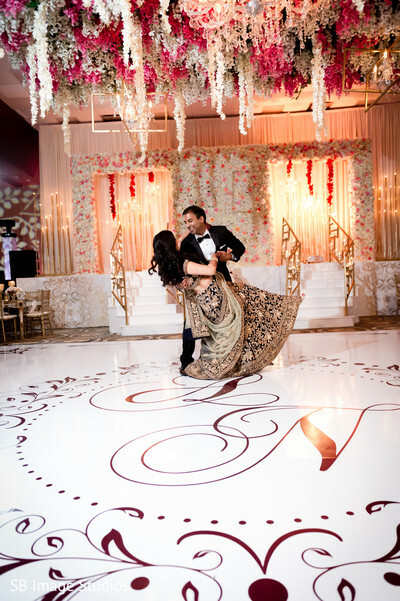 Get ready to indulge in all the romance with Asmi and Navin's fabulous fete commencing at the La Torretta Lake Resort & Spa. 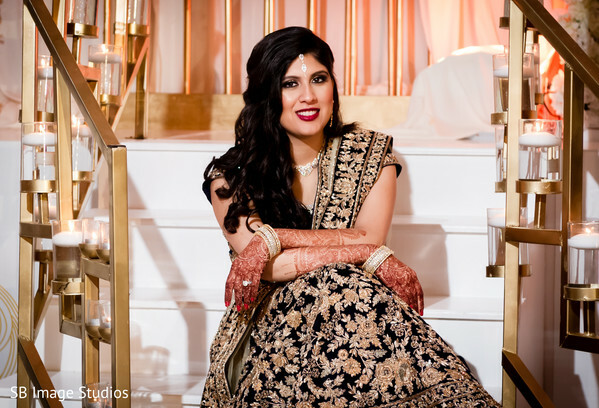 'Tis the season for gorgeous Indian bridal wear with Asmi showcasing a shimmering lengha with delicate, sparkly details. 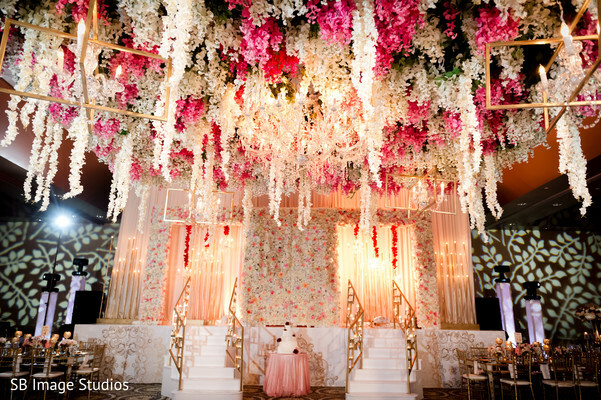 Décor One decked out the indoor ballroom at the auspicious resort by stirring up the ultimate floral fantasy with blossoming accents. The head-turning embellishments were truly infectious and grace the pages of the 2017 Maharani Weddings Magazine. 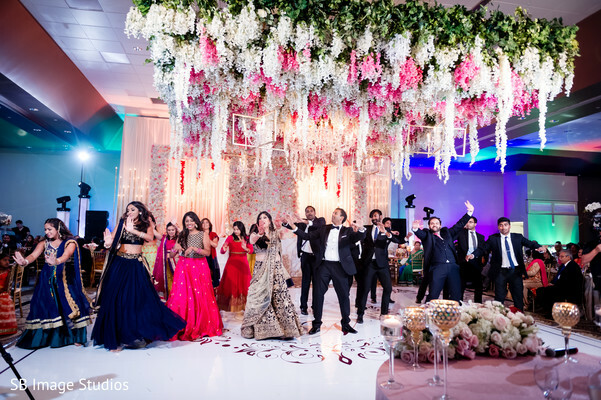 Desi Junction DJs stirred up the crowd and guests couldn't contain themselves to get off the dancefloor. 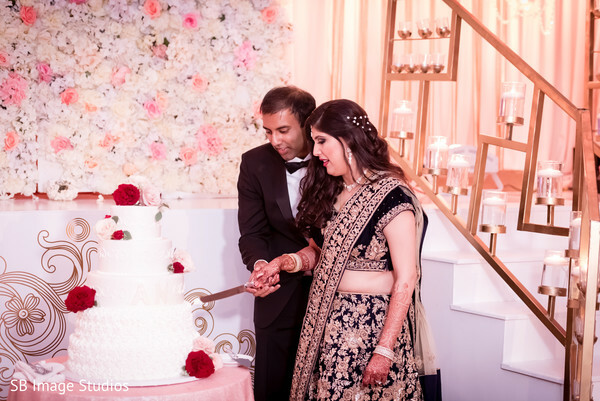 Roland's Bakery whipped up a larger than life wedding cake that was sugary confectionary perfection. 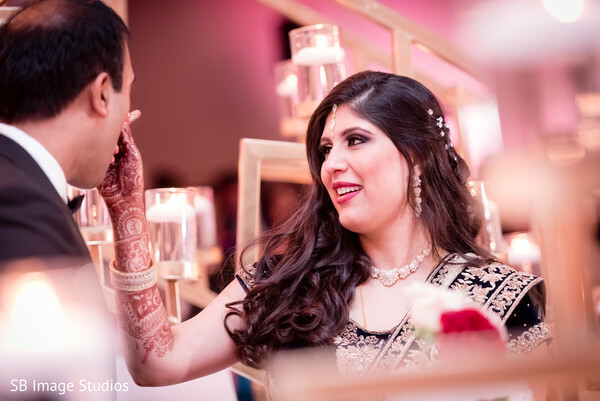 Each step of the way SB Image Studios captured all the ravishing moments, gathered for you in our gallery. Enjoy! 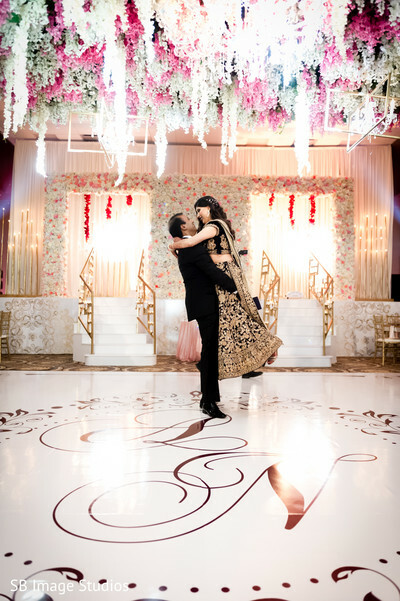 Tomorrow we have yet another Indian wedding out of the pages of the 2017 Maharani Weddings Magazine!